The basic plot from Amazon: Dimple Shah has it all figured out. With graduation behind her, she’s more than ready for a break from her family, from Mamma’s inexplicable obsession with her finding the “Ideal Indian Husband.” Ugh. Dimple knows they must respect her principles on some level, though. If they truly believed she needed a husband right now, they wouldn’t have paid for her to attend a summer program for aspiring web developers…right? Why I liked it: When Dimple Met Rishi is a fun, light, romance story with a happy ending and a nice change of pace from many of the darker themes in current popular young adult literature. Despite being fun and light, the novel is not frivolous. It tackles tough topics like gender and cultural norms, arranged marriage, and parental expectations. 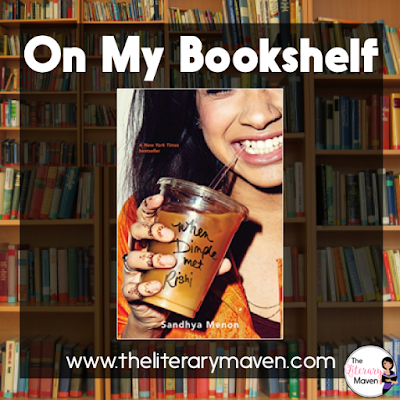 Narration alternates between the two main characters Dimple and Rishi, two Indian teenagers struggling to define themselves as they exit high school and head off to college. 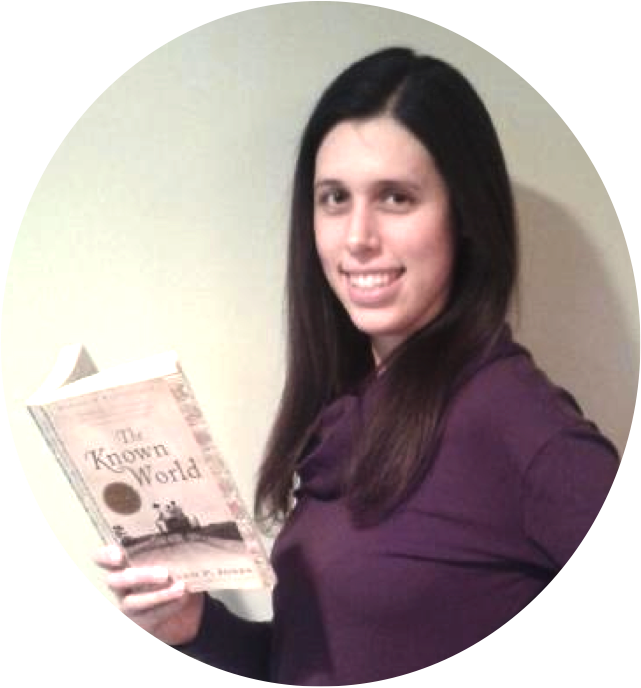 Their voices are equally well written and convincing with frequent humorous inner dialogue. Classroom application: If you are looking to make the offerings of your high school classroom library more diverse, this novel would be a great add. I can't think of another young adult novel I've read that features two Indian teenagers as the leading characters. The author sprinkles in Hindi phrases and Indian customs. As it is at heart a romance novel, there is some sexual content and some references to alcohol so I wouldn't recommend it for middle school. If students love the book, be sure to recommend Bend It Like Beckham as well as some Bollywood films. 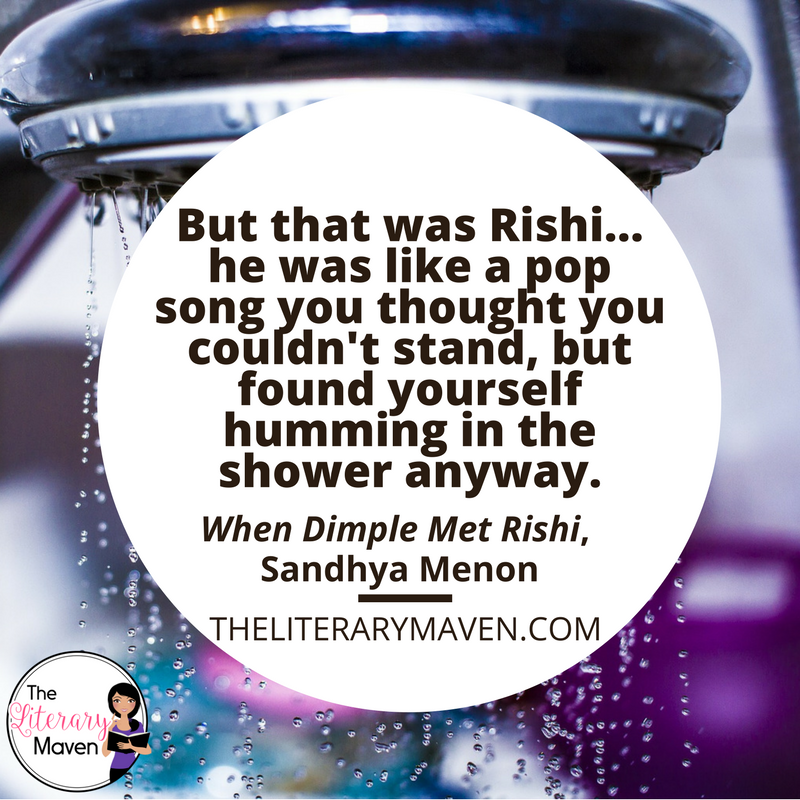 If you are interested in purchasing a copy of When Dimple Met Rishi for yourself, you can find it on Amazon here.